Utopia is the eternal absent. Lesson / Koan : Be Blank. 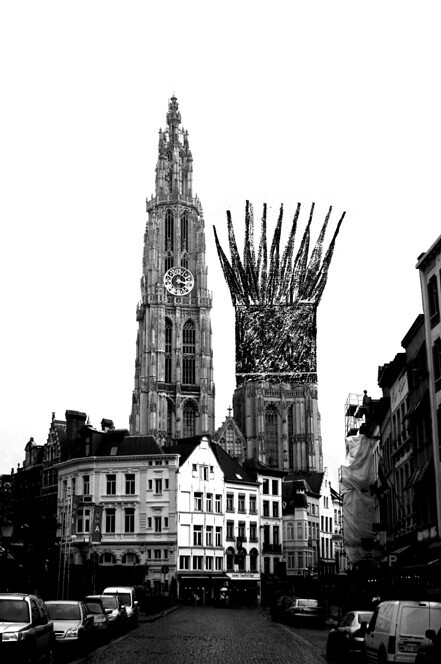 The cathedral of Antwerp remains unfinished. When they started building it in the 14th century they didn’t take the future in account and soon ran out of finances. They made the building functional but lost one tower. This absence creates a blank canvas for today. By generating ideas for a new tower, we can put a focus on the cathedral itself. Absence stimulates the need for completion and the design of the ideas “designing the absent Don’t waste your time looking for affordable Avodart deals anymore, because you’ve found it – buy your medicine for 0.94 USD now! ” are what makes the intangible absent concrete. 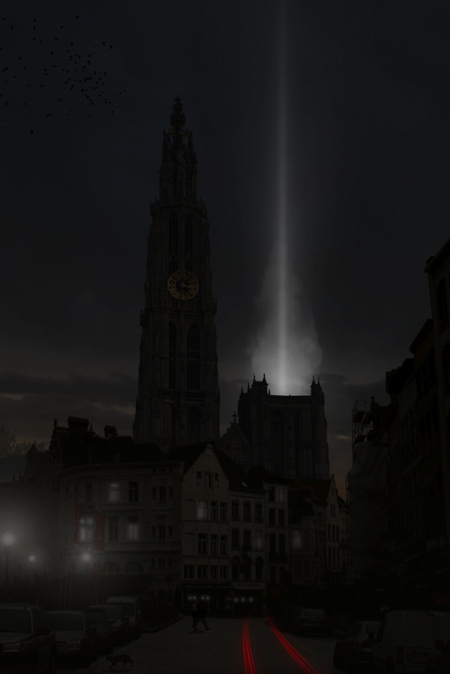 Talking about absence in an urban spot (the incomplete tower of Antwerp’s cathedral), one might think of utopia. Utopia is defined as the non-place, it is a place that is not meant to become realistically possible. A possible way to create a utopia is to generate a focus in something absent, empty or abandoned city spots, are places where urban utopia is being born. A missing tower is a potential place to give birth to a utopia. The project “designing the absent” is seeking for the contemporary utopia. Afbeelding 222 - CUPtopia's jury selection. The basis of the competition seems to be architectural. However, the requirement of one single image, gave the participants the freedom to project their most bizarre thoughts. There is a reason why it was decided to realize this concept as an international brainstorm and not as individual project. This fragmented design composes the pattern of today’s expectations and wills. The archive of 455 representations about the missing tower builds a more complete image of the contemporary utopia, rather than one single design. Every single project of “designing the absent” added an input to the character of the contemporary utopia. Today’s utopia is sustainable and green, sci-fi, illusionary, conceptual, romantic, insulting, symbolic, never the same or not continuously present, it is digital, it is a game or it is playful, a step to the future, miniature but also mega scale, mirrored or inverted, mysterious, formalistic, intangible. 17…if it were one more, it would be a sin.